Money management can be difficult but is absolutely necessary. One or two bad financial habits can quickly lead to growing debt, and even cause you to come up short month after month. The newest generation of adults entering the financial world, millennials, want to achieve financial independence but seem to stumble into many pitfalls that can negatively affect their financial future. Below are some of the most common mistakes that millennials make when it comes to money management. Many millennials fall into the trap of living well beyond their means of support. Whether it is the need to keep up with the Jones's, or spending in the same manner they did when their parents were covering their expenses, many millennials are finding themselves in serious debt at a young age. Excessive debt, and the possible credit problems that it can bring consequences for years, such as problems borrowing money, higher interest rates, and the constant stress of just trying to get ahead financially. Good credit is a crucial part of a strong financial future. Young adults will need better credit than most to help them secure financing for a home, business, and auto loans. The rule of thumb is that a credit score should be checked at least every six months so that any errors can be disputed, problems with credit can be addressed, and you will be alerted to any possible misuse of your credit or accounts. While budgeting is not one of the most exciting things to do with free time, it is a vital tool to help secure a solid financial future. Many millennials have the mindset that a budget equals deprivation when it actually can reduce stress and help put you on a better path to achieving your financial goals. It is critical to create a budget that sets limits for all of the expenses and even more crucial to stick to these limits. When budgets are not adhered to, card balances will rise, and savings will be depleted, slowly putting financial goals in jeopardy. Even when millennials have a budget, they may not set aside money for their retirement savings. While retirement may be the furthest thing from their mind, investing in a retirement account early cannot only help ensure that you have the proper funds that you will need for your retirement but also allow your money to grow longer. This means a better return on the money than would be gained by investing it later in life. For millennials without a lot of expenses, the best route may be to invest up to what the company will match. Emergencies can happen at any stage of life, and when they do, it can have devastating consequences on finances. This makes having an emergency fund crucial to get through these emergencies without having to go into debt, or delaying payment on bills. 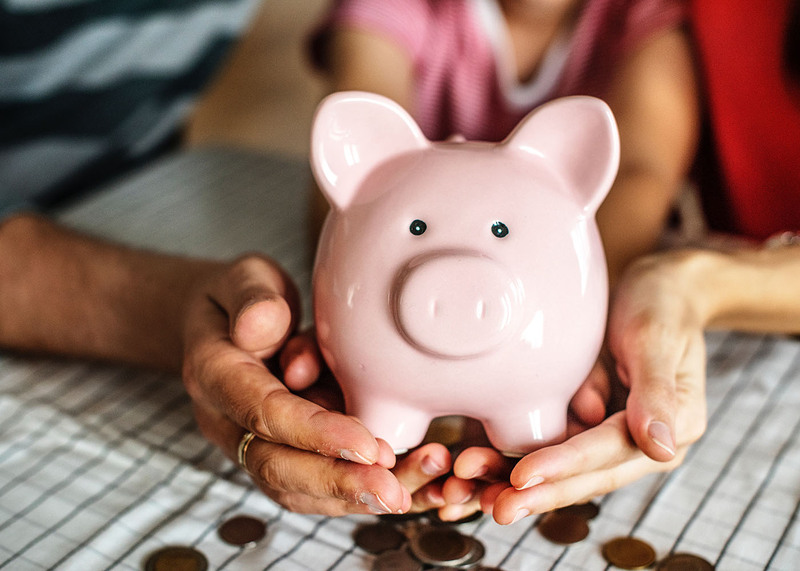 A good rule of thumb is to have at least three to six months worth of income in savings, and it's important to replenish the funds once they get used. Standard curriculums in public schools no longer focus on financial literacy skills. These courses used to teach students about the basic money concepts such as debt, credit, and interest, to help them learn how to manage money and make smart financial decisions. With many schools abandoning this curriculum, millennials are now forced to learn these concepts on their own or seek help. Whether it is a lack of understanding finances, failing to plan, or overspending, millennials succumb to many mistakes when it comes to finances. The best way to avoid these common mistakes is by understanding them and continuing to seek education on money management to help secure a financial future.